Publicis Groupe’s fourteen Cape-based agencies have chosen the East City Precinct as their new home. The agencies and the nearly 500 creative souls that staff them are migrating under one roof with the aim of encouraging collaboration and open source thinking. 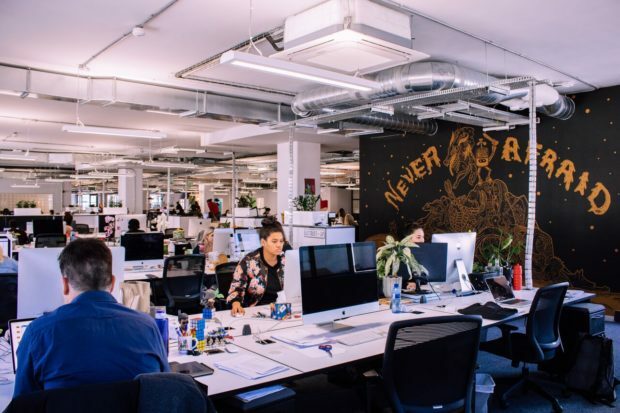 The new building is now home to the fourteen specialist agencies including Arc, Digitas Liquorice, MSL, Incentiv, Leo Burnett, Nurun, Performics, Prodigious, Publicis Machine, Narrative, Saatchi & Saatchi, Moon Walk, Starcom and Zenith. According to Dixon, there are fourteen individual cultures with zero silos, which gives the agencies and clients unlimited possibilities with this new collaborative open-source way of working. 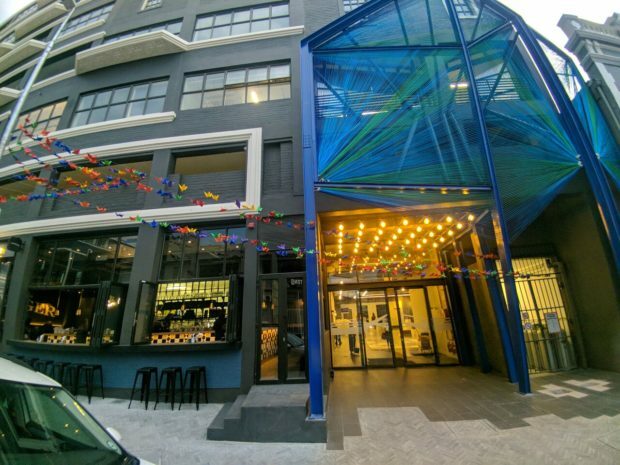 By some reports, the East City Precinct has been hailed as a ‘design and innovation’ district and is quickly growing into Cape Town’s newest trendy social hub. The new office at The Harrington was designed by Collaboration Concept Design Reality on an area totalling 4,110 square metres. To accomplish the transformation the task of the interior architects was to convey spatial equality and to design a space that allowed for collaboration, open source thinking and agile working spaces. The new office space includes: state-of-the-art photography, sound and editing suites, two coffee shops that employ hearing impaired barista partners, I Love Coffee, a canteen, auditorium and boardroom facilities which are out of this world (quite literally themed around space and planets). “The working areas of our employees have been made into an open space format,” he adds. “There are no offices but rather numerous informal ‘destinations’ or communal areas throughout the agency with comfortable sofas, pods and interesting, quirky lighting to encourage collaboration amongst our people and through these gathering places we drive movement in the agency. 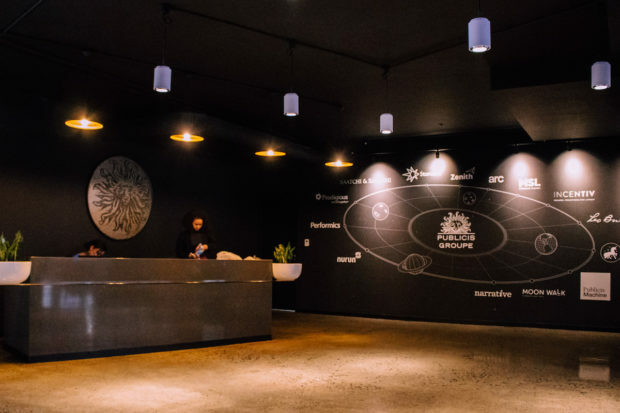 “Importantly, each agency has its own distinct brand personality within the areas in which they operate, each agency will maintain its culture and secure space,” Murphy adds. Founded in 1926, the Publicis Groupe is now the third largest communications group in the world with more than 330 offices in 110 countries.